This professional boot stretcher spray solve shoes too small, squeeze feet, grinding feet and other issues. Use with or with out a shoe stretching tool. After using the shoe stretcher for about 24 hours, your shoes will fit larger than before. 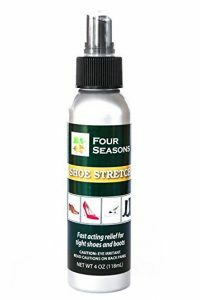 This boot stretch spray works on all leather material types. The professional shoe stretcher spray works well with all types of footware included sandals, flats, casual, canvas, sports, high heels and many more. 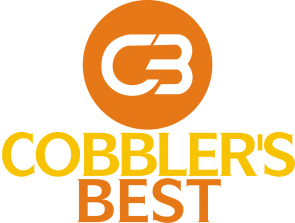 Best used for breaking in your new shoes or loosening up older shoes that are just too tight.